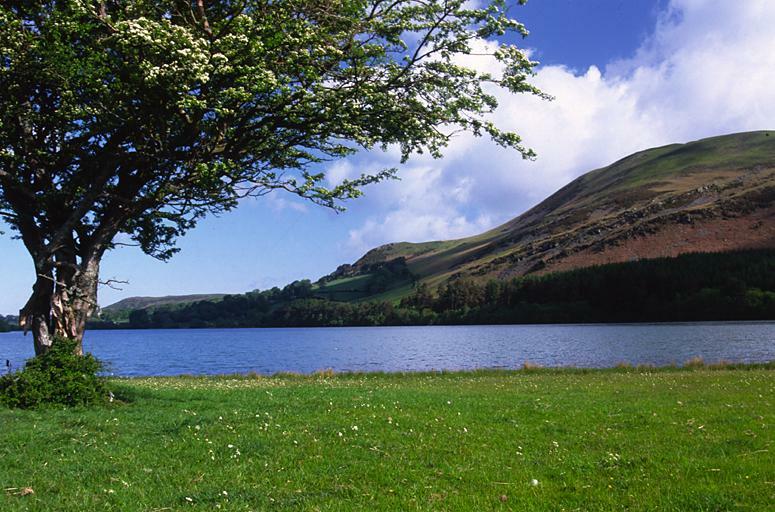 This is one of several hawthorns by the shore of Loweswater. Darling Fell lies across the water. Smaller version of this picture.